In a story that first broke from our own Ben Cruz, Brandon Rush has been diagnosed with a torn ACL and will miss the remainder of the season. The report was later confirmed by Rush’s agent, Mark Bartelstein. 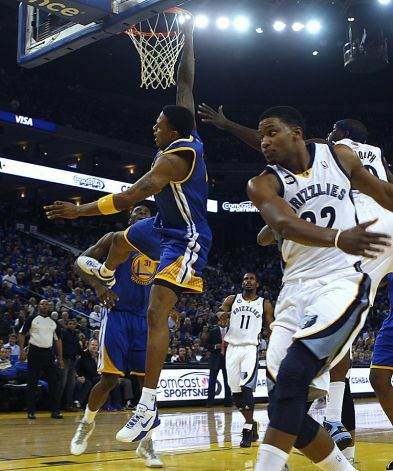 The injury occurred after an attempted dunk attempt in last night’s game against the Memphis Grizzlies, a game the Warriors eventually lost 94-104. Rush was visibly and audibly upset after the fall, almost knowing instantly that it was extremely serious. Rush was helped off the court by teammates, and his worst fears were confirmed today. Rush is in the first year of a two year, $8 million deal. 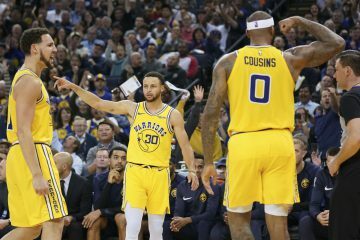 He re-signed with the Warriors this off-season after playing 65 games last season (via a trade from Indiana) and posted career highs in both FG% (50%) and FT% (73%). He was also sixth in the NBA in 3P% at 45%. This isn’t the first time Rush has torn an ACL. During his sophomore and junior year at Kansas, Rush tore the ACL in his right knee. 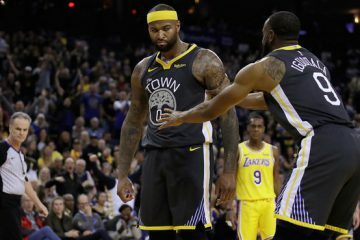 The Warriors can now try to replace Rush internally, platooning Richard Jefferson and rookies Draymond Green and Kent Bazemore, or they can apply with the league for a disabled-player exception. 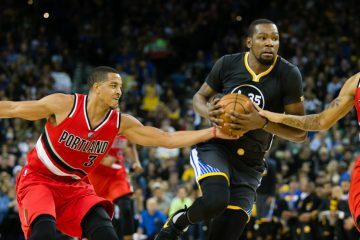 This exception allows the Warriors to acquire a player via trade or free agent signing that makes up to half of his yearly salary. Rush is making $4 million this season.